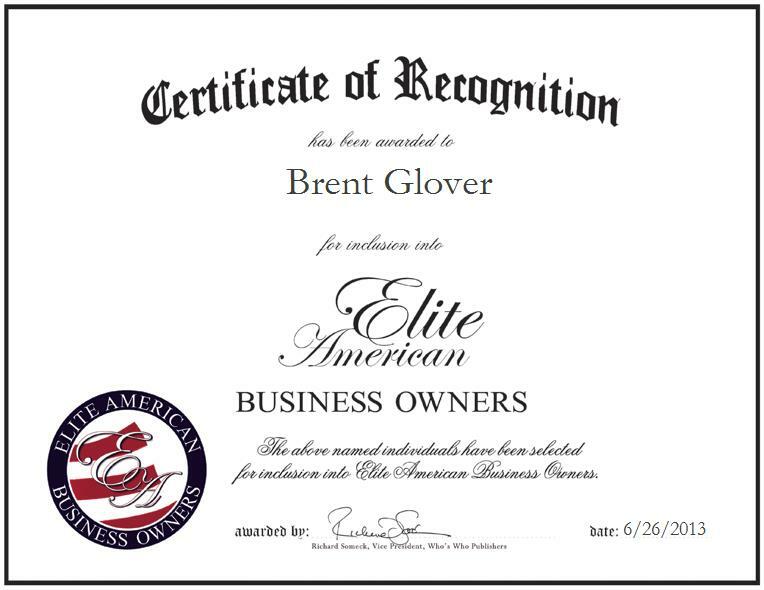 VIOLA, ID, Brent Glover, President of Orphan Acres Inc., has been recognized by Elite American Business Owners for dedication, achievements, and leadership in nonprofit business management. With a wealth of knowledge and experience amassed over the course of an illustrious career, which spans nearly four decades, Mr. Glover strives for excellence in his every endeavor. He has garnered a reputation of distinction for his expertise in animal care, and he is primarily in charge of managing the farm, processing paperwork, and caring for and doctoring the animals. He also administers medical treatment and therapeutic care for disabled horses, coordinates with volunteers, and organizes clinical activities. In addition to these responsibilities, Mr. Glover takes charge of arranging free tours for church groups, scout troops and the YMCA, and conducting classes for veterinary students of the Washington State University. Mr. Glover completed coursework in business management and liberal arts, and has remained abreast of trends and developments in his field ever since. He feels that he has been able to thrive professionally due to a long-standing and innate love of animals. He is a recipient of the prestigious Distinguished Learning Award, as imparted unto him through The Washington State University, and he feels that through sheer dedication to helping animals, he has risen to the top of his field, and served as an agent of positive change in the field of animal rescue.